Limited-edition poster for a series of seminars in Louisiana designed and written by designer and brand strategist David Brier. 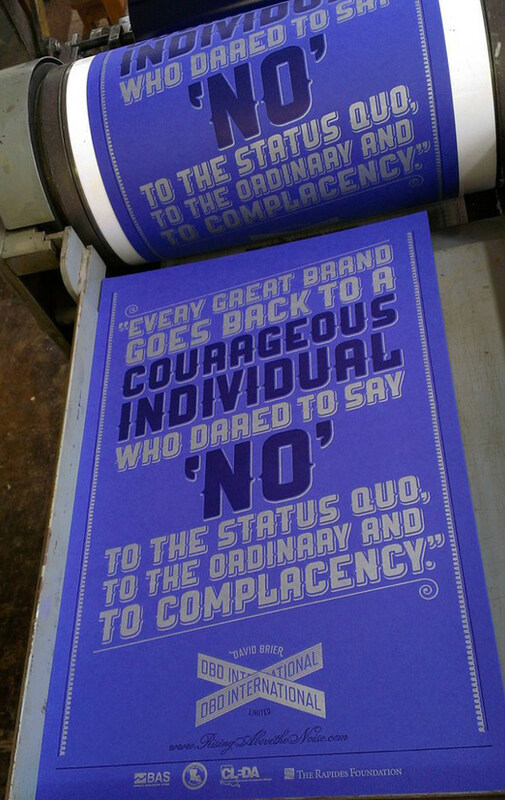 The limited-edition letterpress poster for my seminars in Louisiana. Printed in 2 colors, silver and match color Pantone blue on an imported cover stock from England. To read some more about, click here.